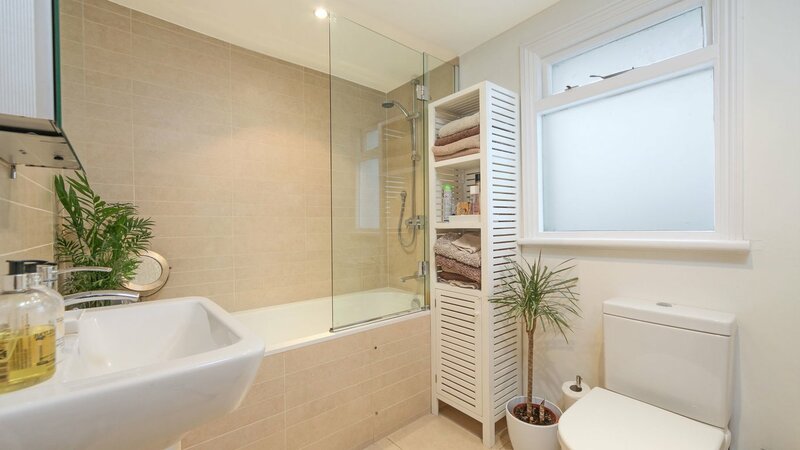 A BRIGHT and SPACIOUS two bedroom FURNISHED period conversion, in EXCELLENT CONDITION, CENTRALLY LOCATED moments from the desirable Clapham Junction station. This first floor Victorian property comprises of two good sized double bedrooms, one bathroom, a large reception room with modern tasteful dÃ©;cor throughout and a large fully fitted eat-in kitchen. This stunning accommodation also benefits from secure on-street parking. Amazingly located above lavender Hill thereby benefits from to the vast array of eateries, shops, entertainment and other amenities that Battersea has to offer.